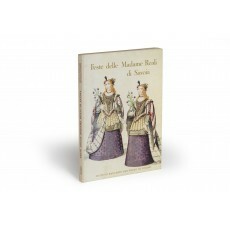 (27 cm), 122 (2) pp., illustrations (24 in colour). Publisher’s cloth-backed pictorial boards. - Describes thirteen ballets and a dramma per musica produced for the court of Savoy by Filippo d’Agliè (1604-1667). 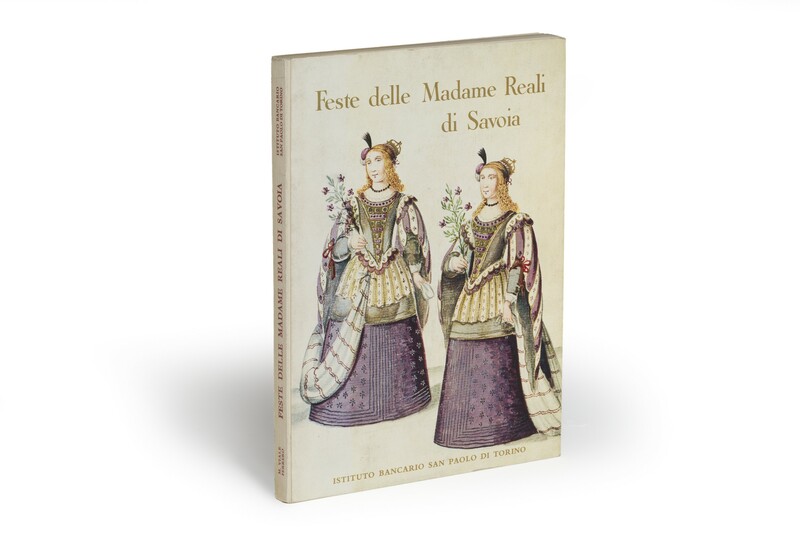 The illustrations reproduce drawings of stage scenes and costumes by the ducal secretary Tommaso Borgonio (fl. 1644-1681). ¶ Light shelf-wear.